Hotels near Stoke City, Bet365 Stadium - We offer a wide range of hotels near Stoke City from cheap accommodation to upmarket luxury hotels. 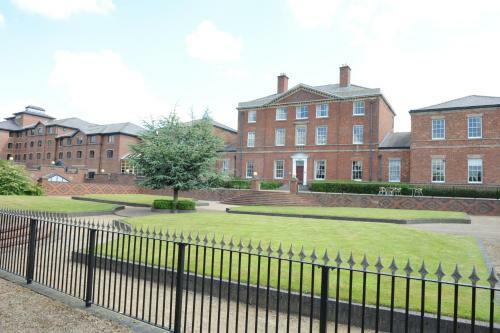 Search our database of hotels to find the lowest rate for your stay near Stoke City. Remember we dont charge upfront you pay on departure from the hotel. 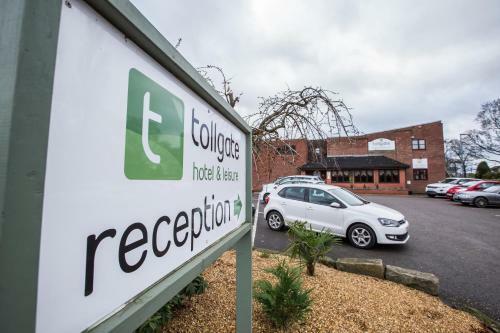 Tollgate Hotel and Leisure is an Eco-friendly hotel, just a 10-minute drive from Stoke on Trent city centre. It features well-equipped rooms, a hairdresser, a fitness centre, a snooker area and much more.